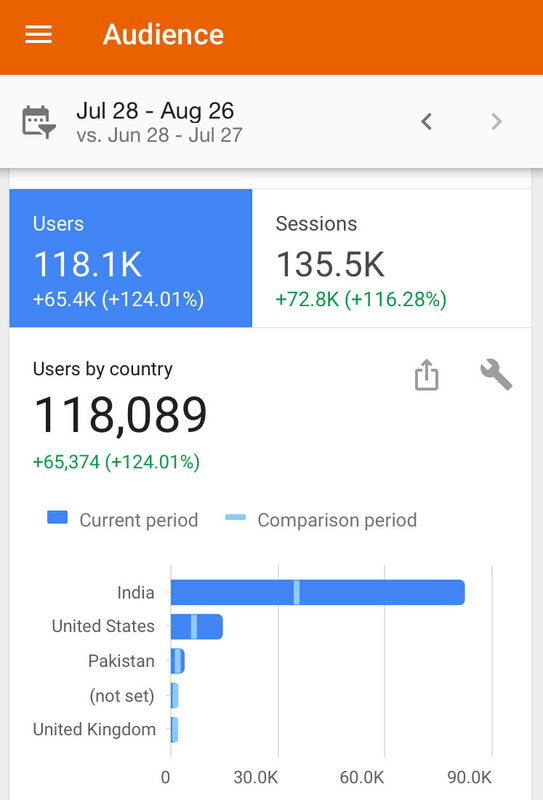 What Effect did the Release of Mohenjo Daro have on Traffic to Harappa.com? Quite a bit. 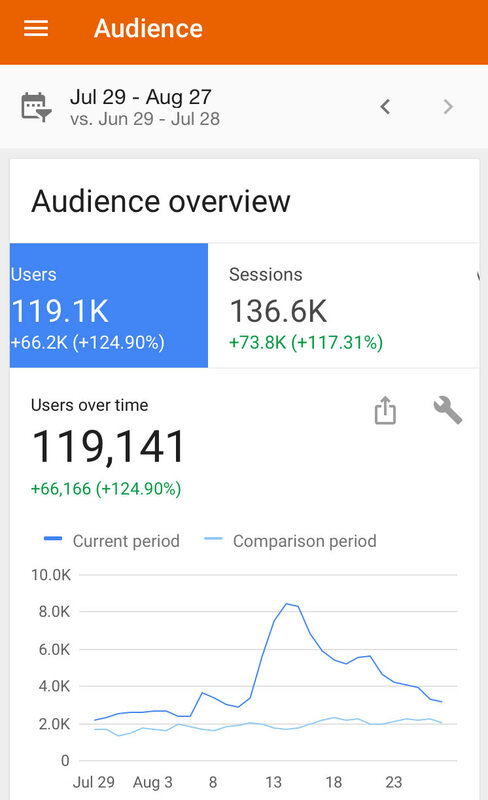 Release weekend August 12-14 visits to the site went from about 2 thousand to 8 thousand (8K) per day. It declined on the next weekend to 6K, and this weekend has come down to below 4K. Let us see if interest sticks or it is all just another filmi saga. 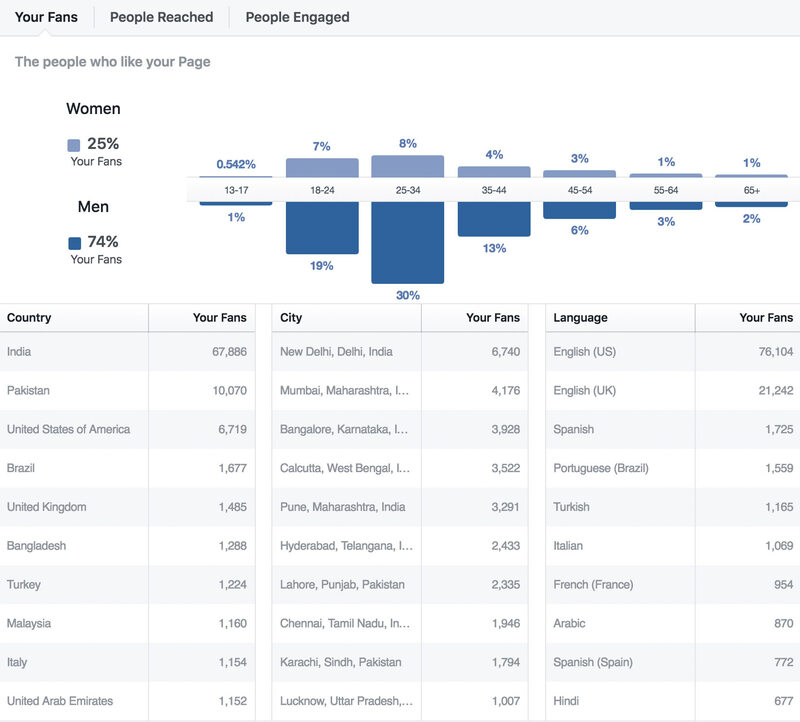 Every 6-8 months we also like to share audience information on our Facebook page, which shows interest by country and city. Women are up two percent! Increasingly the world is made up of urban content consumption hubs. 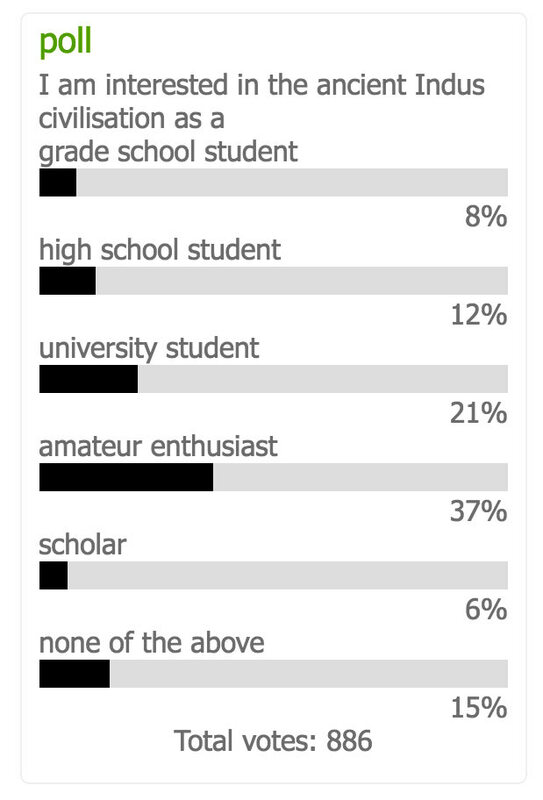 A poll we have been running on the site shows that the majority of site visitors are amateur enthusiasts (37%), followed by university (21%), high school (12%) and grade school (8%) students, with a generous sprinkling of scholars (6%). We want to thank the growing team who keep Harappa.com rocking. 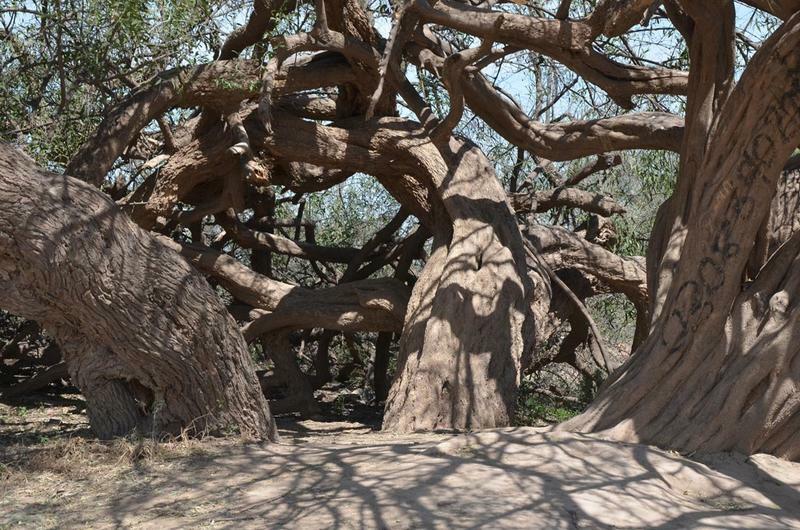 Our new Assistant Editor Nadine Zubair is a lifelong student of South Asian archaeology and art history, currently enrolled in a PhD programme. Jeff Turner has been programming new features including – soon – a newsletter. Vasant Dave moderates the Facebook comments, Apoorva Bhandari is working on a new Question and Answer set. Ilona Aronovsky watches the video waves. What's next? A section on Chanhu-daro, ancient Indus foods, more prehistoric rock art, a review of the new A Companion to South Asia in the Past https://www.harappa.com/content/companion-south-asia-past – in other words, the best of what calls itself ancient Indus nee Harappan archaeology.